Along with the difficulties of shepherding a spiritual community, church leaders today face the unprecedented challenge of reaching an increasingly distant culture. 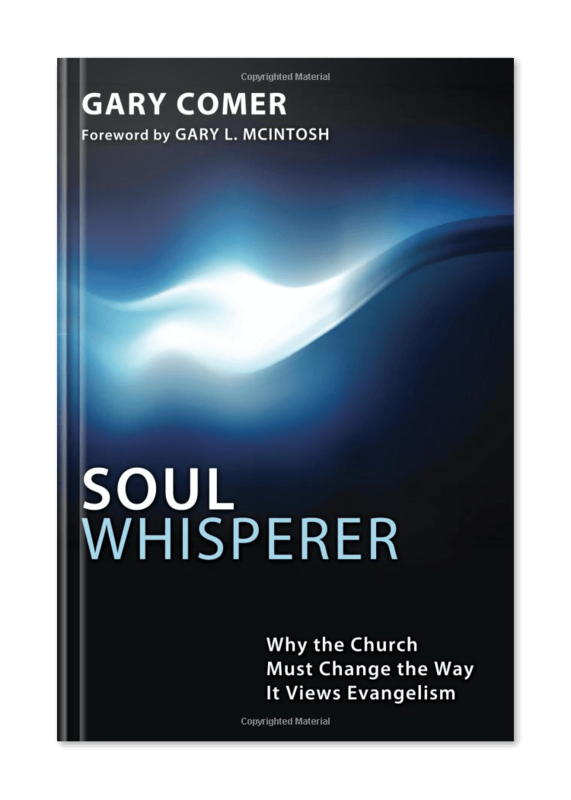 For such a time as this, Soul Whisperer Ministries (SWM) works with pastors and ministry leaders to raise the mission competencies of their members. And let’s be completely candid about this aim. Anywhere you look in the church-world, a glaring gap exists between the pulpit’s passion for Christ’s mission—and the pew’s prowess to fulfill it. We offer innovative content and a unique training process to close that gap. 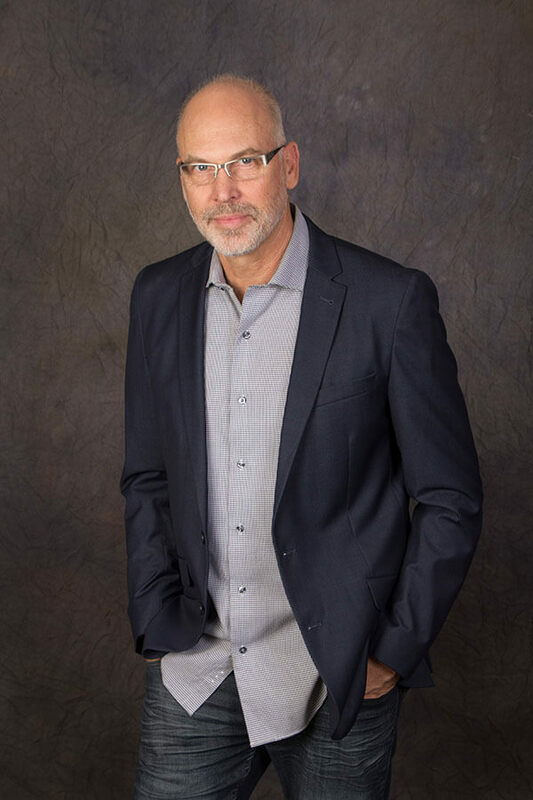 SWM’s three tracks of training and book resources will significantly dial up the gospel-influence skills and mission-empowering capacities of your leaders and members. Our Partnering Promise is to help you: Train better, multiply stories, and do what is necessary to realize your God-given, kingdom dreams! (Click any image for reviews and purchase). 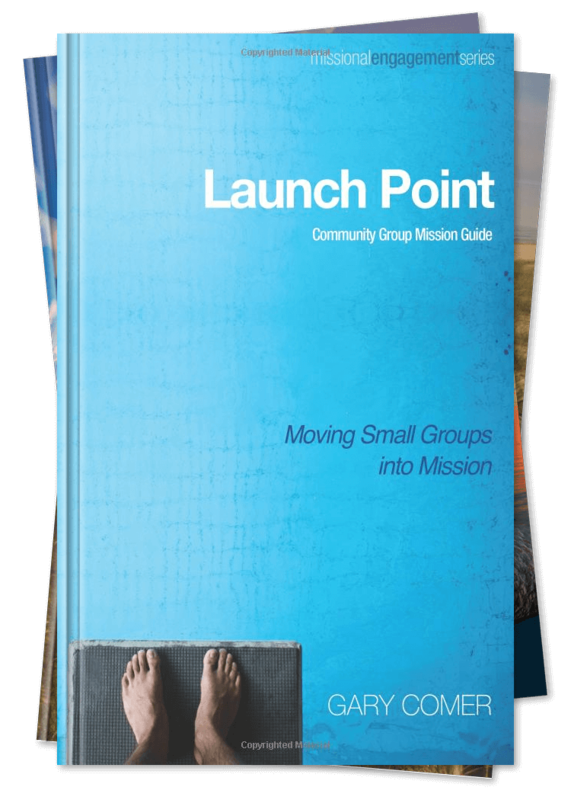 When it comes to a church’s or group’s missional formation, inspiration alone is overrated. Your people will not rise from passionate appeals, but rather from how specific and developed your training environment becomes. We designed a 4-fold template for teaching leaders how to shape mission culture, and we defined 10 mission skills that all Christians should learn and practice. Thus, our adage: Skills precede the story; the gospel story, that is! 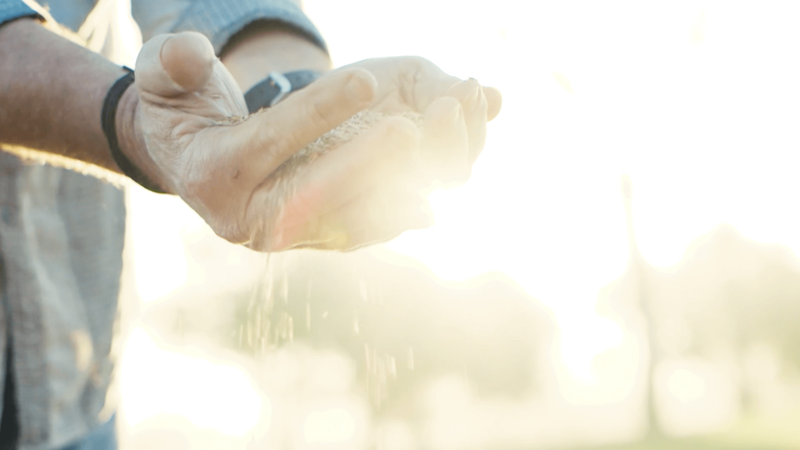 In fact, we believe in our training so much—that we’ll give your money back if you do not see higher gospel results through your people, ministries, and mission endeavors. 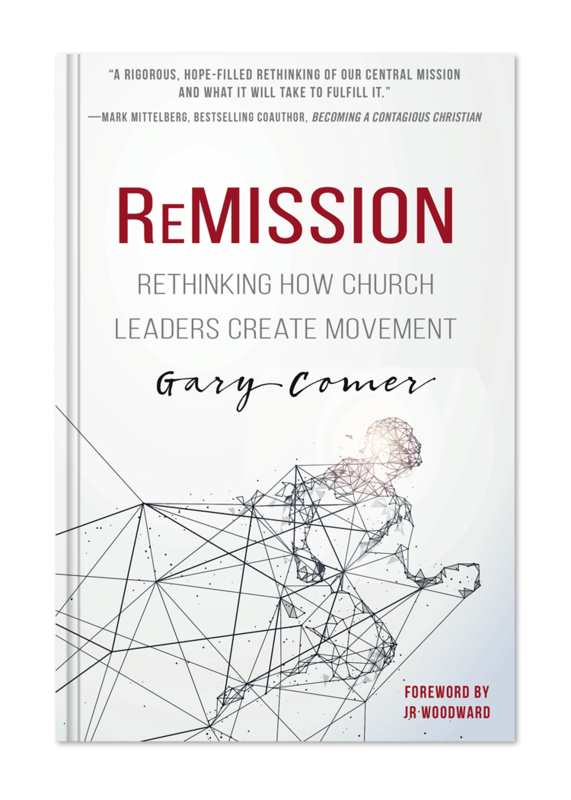 What we have seen in lives, story-after-story, church-after-church, is that if you combine relational deepening with faith-sharing “know how,” the gospel movement takes off!